3. 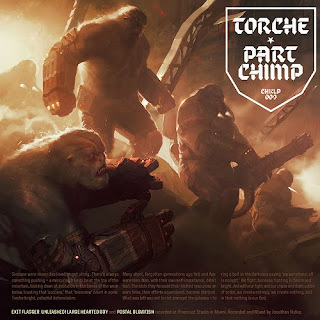 Torche "Unleashed! The Large Hearted Boy"
4. Part Chimp "Dr. Horse"
5. 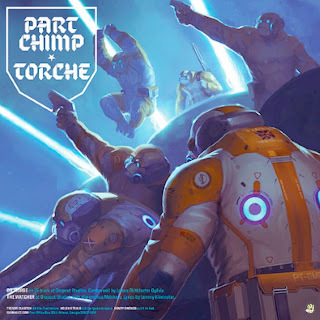 Part Chimp "The Watcher"
Torche covers Guided By Voices. Recorded at Pinecrust Studio in Miami, FL. Recorded and Mixed by Jonathan Nunez. out there right now. (from what I've read) Is that what you're using on your blog?